Memorandum of Understanding(MOU) between EGS & Interested Micro,Small and Medium Business for TLSSE Consulting. 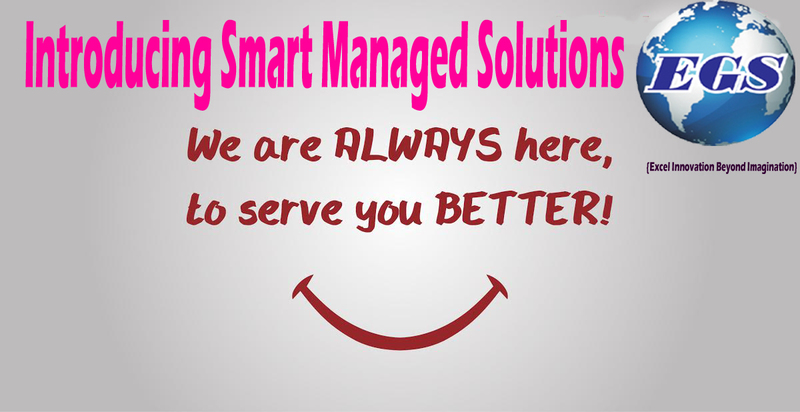 We charge a small incremental portion of 3% to 5% of our services charges (subject to post realizations of cheques/NEFT/RTGS) , to Micro, Small and Medium Business(es) through consulting & implementation of Lean Sigma(L), Six Sigma(S), MS Excel ,TOC Fundamentals(T)., Sales(S). (ii) One Passport Size Photograph. (vi) Payment Transaction reference Number made through Cash , Cheque/NEFT/Direct Wire transfer/NEFT/RTGS. (ix) Memorandum of Understanding (MOU) between EGS & Interested Business. Note: In case, if there is any your own Service Level Agreement (SLA) of your organization, please sign on your organization’s letter head with duly authorized signature and company seal on it. 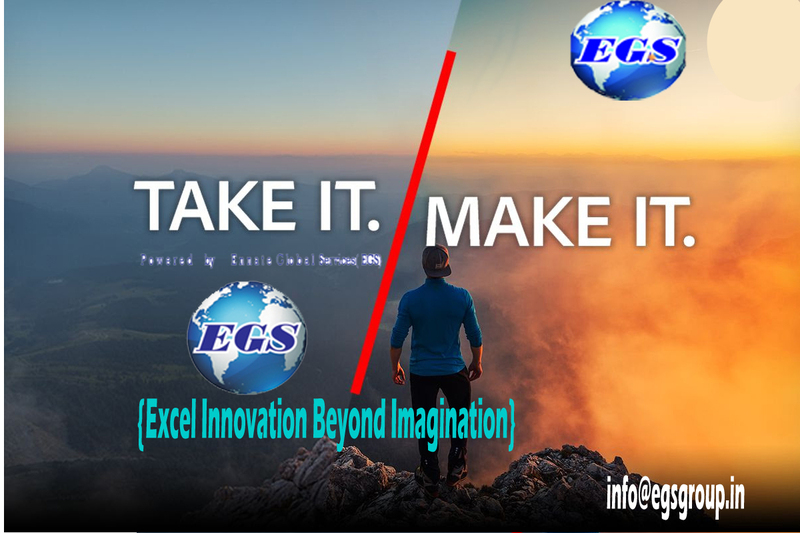 MODE OF PAYMENTS – 20% Booking charges through EGS TLSSE Consulting, as Token of acceptance and execution of work.